Many cults such as Mormons, Jehovah’s Witnesses, Islam, and Amish teach members to obey their doctrine using mind controlling techniques. Intense coercion leads to emotional abuse of victims, who are trained to obey the command to shun, or rather abuse others. When members of a religion believe they are doing right in order to secure their own salvation or position in the religious organization, they may not realize the cruelty of their actions. In essence, they do not realize they’re abusers. The ostracized ex cult member goes through a sea of emotions, as a result of psychological and emotional abuse imposed on them by the cult members. The feelings experienced can be likened to mental torture. What they once knew as a way of life was a unit of togetherness, bonds and connection. If the member was raised in the religion, significantly more anguish can be suffered when they decide to leave or become disfellowshipped or excommunicated. “Born-in” children of cults learned one hundred percent attachment to the religion while their emotions are still in the process of conditioning. Children of cults learn to depend on leadership for making the final call on right vs wrong. Parents fall second in line if they are following the rules of the church and enforcing them at home. Essentially, the church heads become the “parents” and the parents become the enforcer of the organization’s rules. If the child steps out of line and cannot be corrected by the parent, the parent may threaten to “turn the child in” to the elders. This may cause confusion in the subconscious mind of a child who is being raised by a cult. There lacks parental authority and at times natural bonds, which may lead to resentment and anger in the child. If the parent later chooses the organization over the adult child who leaves, further resentful feelings leave the victim feeling lost and hopeless, never having known unconditional love between parent and child. 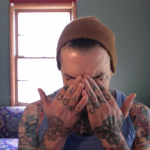 The victim may even self-blame, because they failed at obtaining unconditional love and acceptance from their parent or family members and friends. The phenomenon of bonding between victim and abuser has been studied for some time. In the case of a religious cult, the cult uses fear to maintain control of victim’s minds, adhering the victim more firmly to the cult. There have been cases where hostage women have fallen in love with bank robbers, creating a trauma bond. The masked man is the danger, and may cause pain to the victim. If shown kindness at any time, the victim will latch on and feel safe. So starts the spiraling of the fear-based bond that victims have with abusers. The same is common in emotionally abusive love relationships. An abusive husband may beat his wife causing her feelings of terror, while then shielding her from danger, or causing her to doubt the outside world (which he can “protect” her from) creating a tumultuous bond. The bond is heightened until the victim leaves. He or she may prefer to return to the abuser, for a feeling of what they perceive to be love and “protection”. Watchtower Society, which contains 7 men (2018) who govern the religion, admits to cutting off association with former members in their talks and publications. However, to avoid further accusations, the Governing Body has recently begun victim blaming in a more aggressive form of manipulation. In short, members who leave the organization and are shunned, are now told that they left God, and they are the ones shunning the organization. However, when former members attempt to make any contact with family members who are still JWs, they’re told they should return to JWs in order to have their families back. 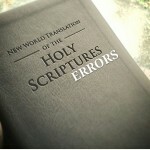 The religion calls the adherence to the act of shunning, as being “loyal to Jehovah”. The members must not question the practice, or they will be seen as bordering on apostasy. They are manipulated into believing that if they talk to family members, they are not being loyal to God. They will use scriptures taken out of context to support their isolation tactics. The act of leaving Islam is also known as apostasy against Allah, or atheism. 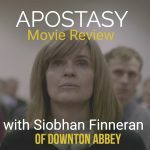 Apostasy against Islam is considered a punishable crime in Afghanistan, Iran, Malaysia, Maldives, Mauritania, Nigeria, Qatar, Saudi Arabia, Somalia, Sudan, United Arab Emirates, and Yemen. Pakistan has anti-blasphemy laws which may result in death. 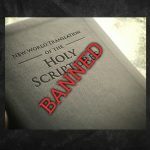 However, those who speak out against Islam may commonly be called, “Islamophobic” by many who are not knowledgeable in the commandments of the Quran. Former Muslims have begun to speak out against the shunning, practices, and inhumane treatment of Islam. Mormons operate in much the same way as Jehovah’s Witnesses. Scientologist leaders and highly devoted members will go so far as to make accusatory, insulting, and belittling public statements against those who reject Scientology and leave the religion. Their practice, known as “disconnection” freely makes a mockery of former members who speak against the church. The website ScientologyParent actually goes so far as to make false representations of mainstream Christianity and other religions, (claiming that they too, shun) as a basis to claim that Scientology “is consistent with other world religions” and done by “tradition”. This is an extremist organization — there’s no half-in, half-out. You have to 100% be on board, or you’re considered an enemy to your group. I wasn’t ready to walk out the door and say goodbye to my mother, my sister, my brother-in-law, all my friends — most of my friends were Scientologists. Everybody. Another former Amish person claimed the “isolation” made her feel “protected” from the rest of the world. The Amish, who first settled in the 18th century, don’t believe in electricity, cars, television, planes, phones, or socialization with the outside world. 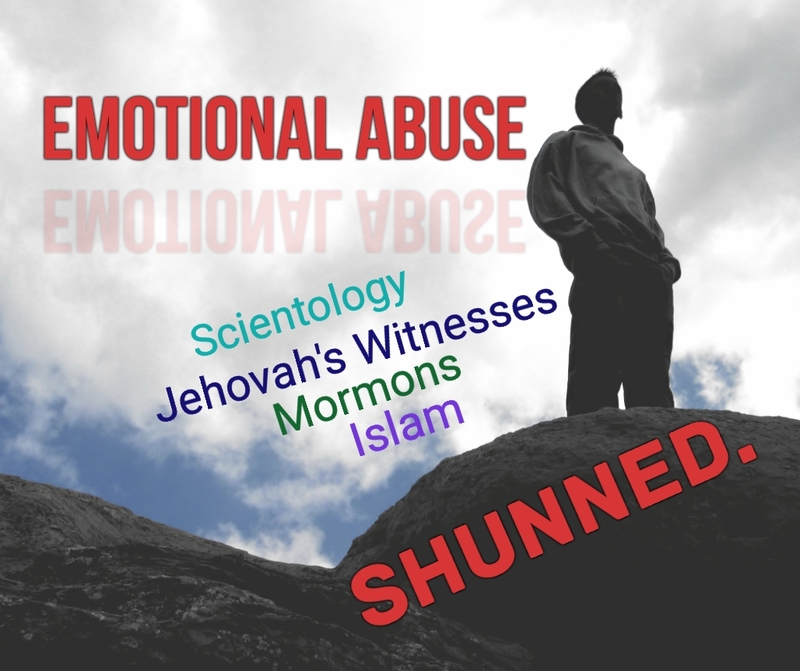 Like most other former cult members, many ex Amish do not recognize they are victims of emotional abuse. If a member of a religion refuses to speak to someone who is a former member of the religion, it is likely that they’ve been told that this is a Biblical practice. On the contrary, Jesus Christ ate with all individuals including sinners. If one believes that shunning is a proper way to encourage someone to return to a religion so that they may feel loved and accepted again, then that person falls under the category of an emotional abuser. We do not sugarcoat such assertions. Anyone in any type of relationship who refrains from contacting someone in order to make someone come back, or in order to control someone by withholding attention is undeniably characterized as an emotional abuser. To the abuser: It is highly recommended that you seriously consider the severe damage that you are inflicting. Many who are victims of shunning abuse have committed suicide or attempted suicide. Your very actions may cause the victim of your abuse to end their own lives. Could you live with this? Jesus did not say to stop paying attention or stop showing love in hopes that a person would love Him. He died, that sins would be forgiven. So that all who would have faith in Him would be forgiven. You do not know what is in man’s heart. And if your brother has chosen to follow Jesus, truly follow Jesus, Who removes the sins of the broken in spirit, who are you to punish them, when Jesus Himself has forgiven them? Do you really know Jesus? Do you really know what you are doing when you shun, accuse, and demonize those who follow Him, just as the Pharisees did to Him?